Workers' compensation and work related stress, anxiety and other mental health complaints. Many Australian's find talking about work related stress, anxiety, depression and other mental health concerns embarrassing. Australian's generally, have a reputation for being healthy, happy, hardworking, sports loving and resilient people. Contrary to this reputation, many Australian workplaces do not provide a safe and healthy environment for workers. A recent report by the Australian Institute of Health and Welfare estimates that 20% of suicides in Australia are work related and that between 20% and 30% of workers will suffer from a serious mental illness at some point in their career. This is a huge social problem which is estimated to cost the Australian economy $12 billion a year. Unfortunately, many workers are unaware that compensation can be claimed in regards to most work-related mental illness. Work related stress or mental illness. 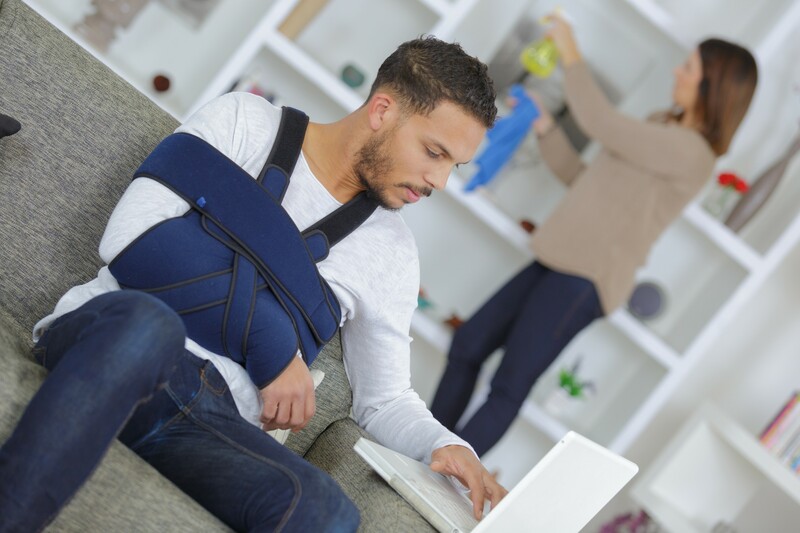 Can I make a workers' compensation claim? 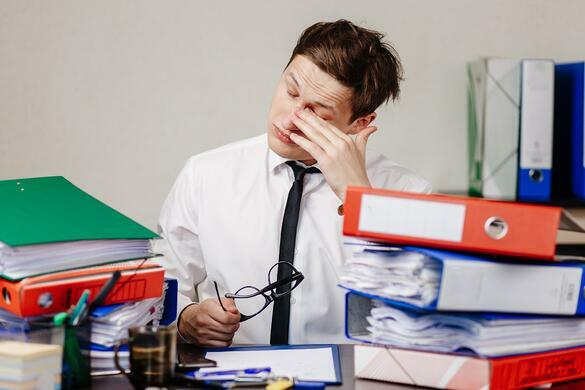 Work pressure—mental stress arising from work responsibilities and workloads, deadlines, organisational restructure, workplace conflicts and workplace performance or promotion issues. Work-related harassment &/or workplace bullying—repetitive assault and/or threatened assault by a work colleague or colleagues; and repetitive verbal harassment, threats, and abuse from a work colleague or colleagues. 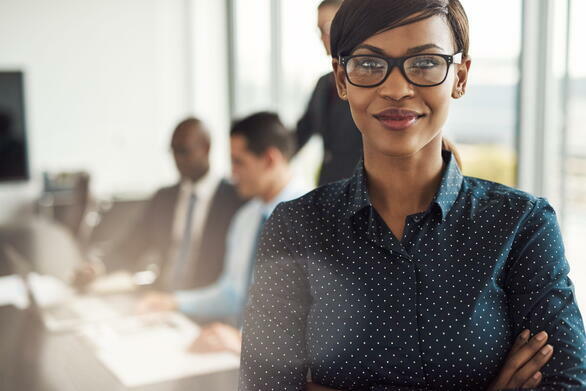 Exposure to workplace or occupational violence—includes being the victim of assault by a person or persons who may or may not be work colleagues; and being a victim of or witnessing bank robberies, hold-ups and other violent events. Exposure to traumatic event—disorders arising from witnessing a fatal or other incident. Suicide or attempted suicide—includes all suicides regardless of circumstances of death and all attempted suicides. Other mental stress factors—includes dietary or deficiency diseases (Bulimia, Anorexia). Other harassment—being the victim of sexual or racial harassment by a person or persons including work colleague/s (SafeWorkAustralia). Road accidents and injuries can be embarrassing and many of us don’t want to talk about them. 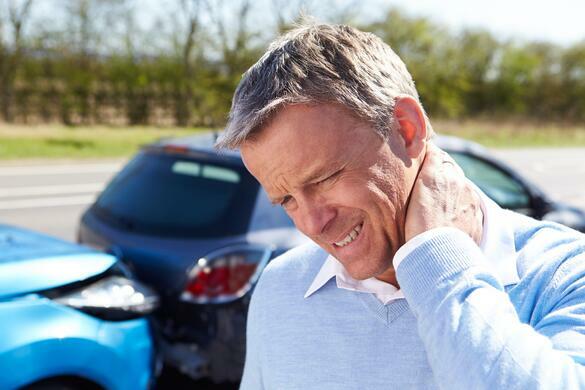 This is a huge problem because injury compensation can be claimed in regards to most road accidents. the other vehicle involved in the accident could not be identified or if it was unlicensed.